Check out this stitch, ya’ll! Ain’t it just the most darlin’ thing? I saw this stitch on Pinterest (because, duh, you find everything there) and I said to myself “Self, you gotta make something with that!” And so this placemat was born. Again, inspired by my great grandmother Betty, for who this series is named we continue with the Summer Kitchen Series! If you haven’t seen them, check out the coasters (HERE), bumpy scrubby dishcloth (HERE), and the marbled oven mitt (HERE). 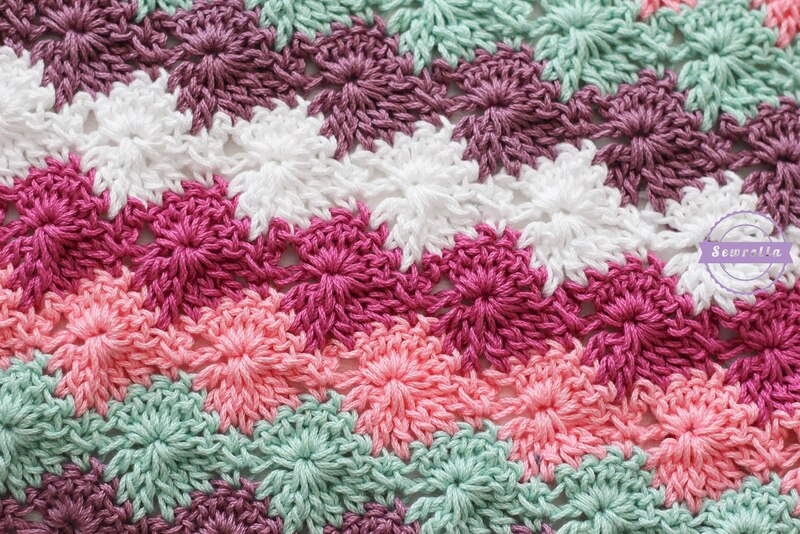 My grandmother would have loved this fun, whimsical harlequin stitch, it’s almost as playful as she was! 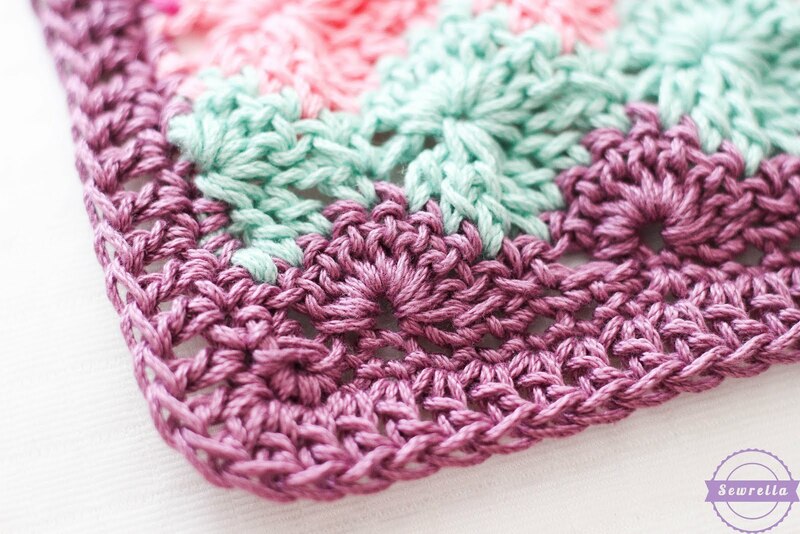 I followed the video tutorial below to learn the stitch – when you get to Rows 2-20 you’ll need to follow this video. 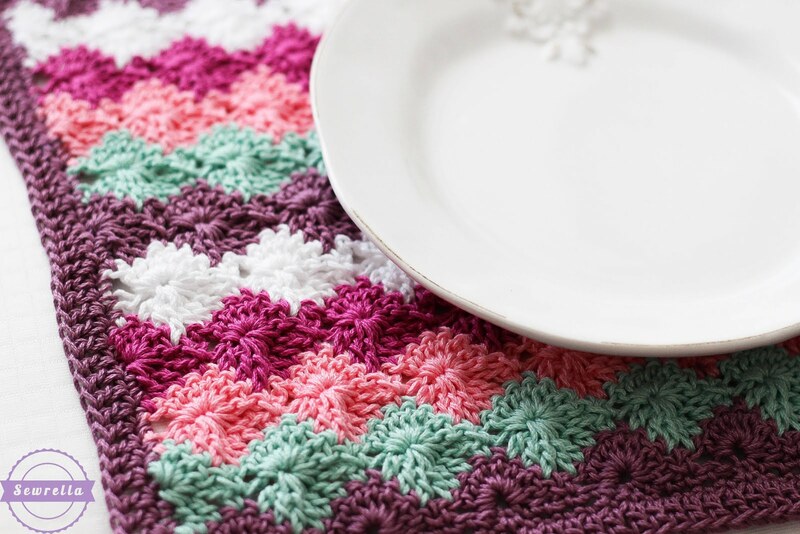 I could write out all the steps to this stitch, but it’s really best explained in the video – I’d hate for your placemat to end up wonky because you skipped watching the harlequin stitch professional! 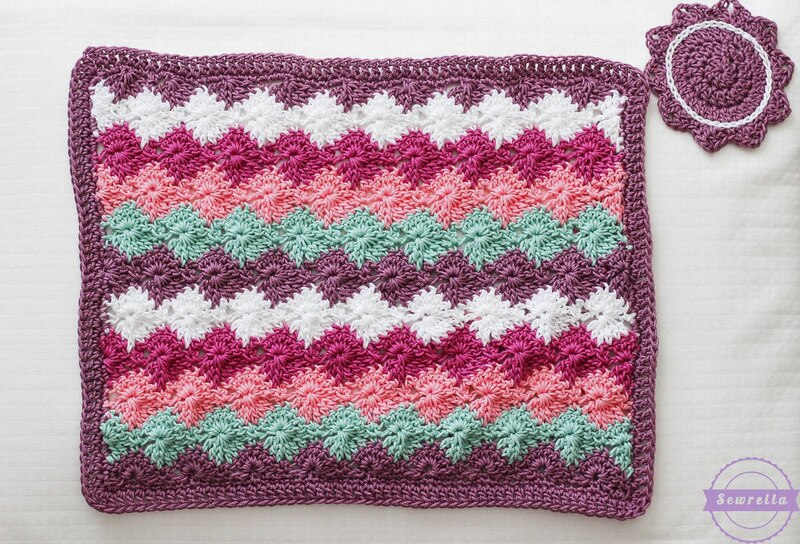 Don’t forget to PIN this pattern to your Pinterest boards so you don’t lose it! 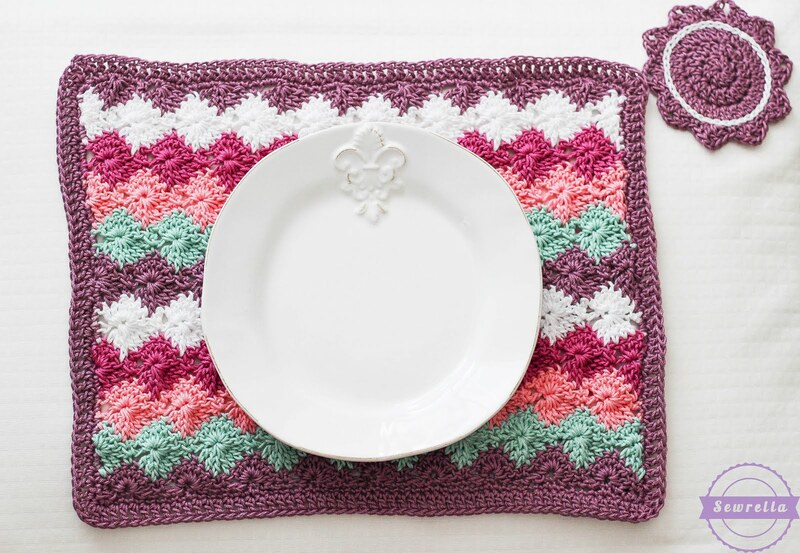 Make a set of these for your next family dinner, they’re sure to be a hit!